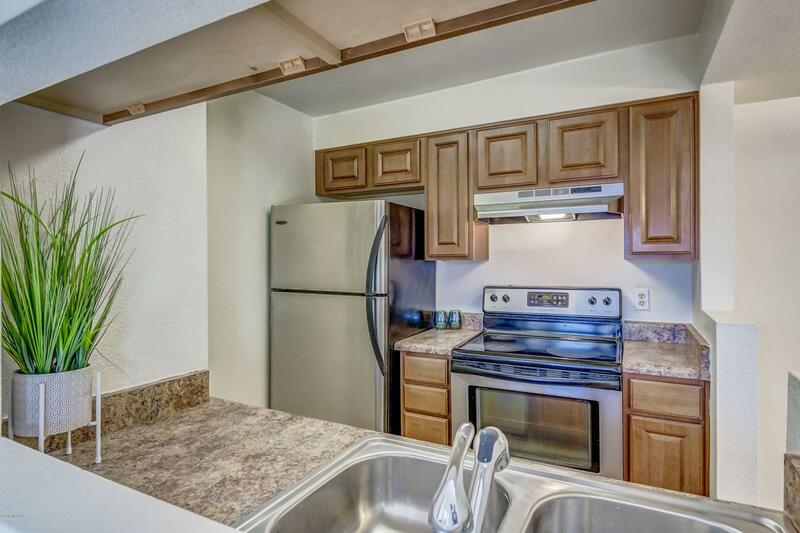 Charming 2/2 condo located within the gated Copper Star Condominiums in central Tucson. 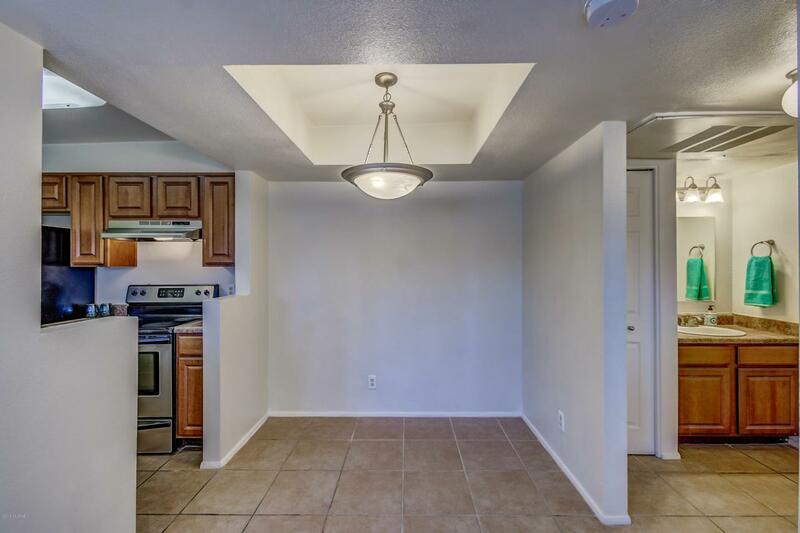 Second floor unit with balcony, open layout boasting high ceilings, fresh neutral paint and ceramic tile throughout. 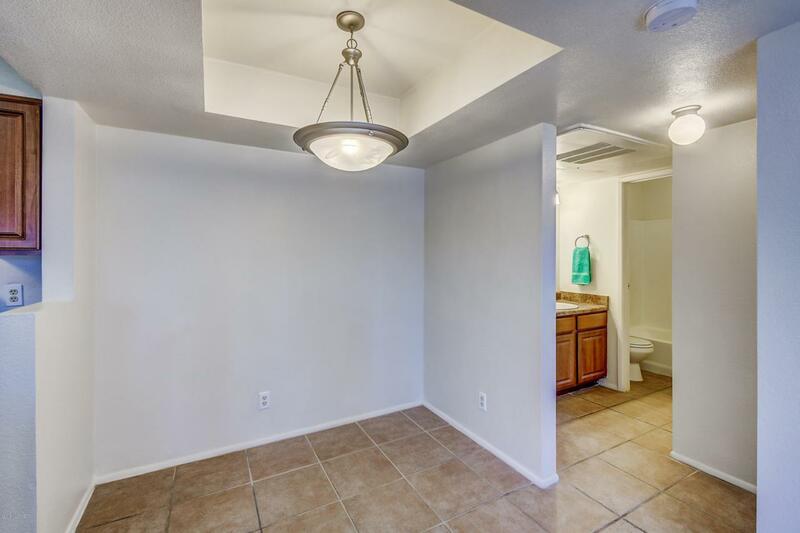 Kitchen features opening to great room, all appliances, pantry closet, breakfast nook. Enjoy all of the community amenities including pool & spa, Ramadas, fitness center, clubhouse, BBQ pavilions, laundry facilities, grassy areas & basketball court. Can't beat the location being close to shopping, entertainment, restaurants & blocks away from the Arizona Loop Bike Path. 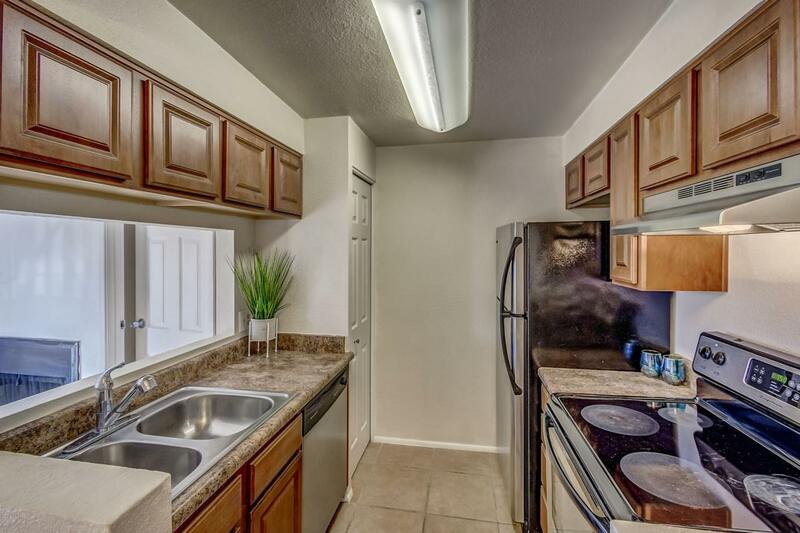 Plus, easy access to bus lines, Cat Tran & only 1.5 miles away from the University of Arizona. Great investment opportunity or place to call home.